Another month has all too quickly passed by, but all that means is another month of lectures and events to look forward to as well. This email is something of a bumper issue of notices for forthcoming events – kicking off on the 3rd with others again in the forthcoming weeks. Once again these are spread across the region, and a bit further beyond, dealing with subjects and locations familiar as well as distant in time and space. As of yesterday’s Committee meeting it was thought that if anyone, or any local groups, would like to report their own news or announce their forthcoming events to a wider audience across the whole of the CBA North region, please send us such information and material (ideally with a picture or two). 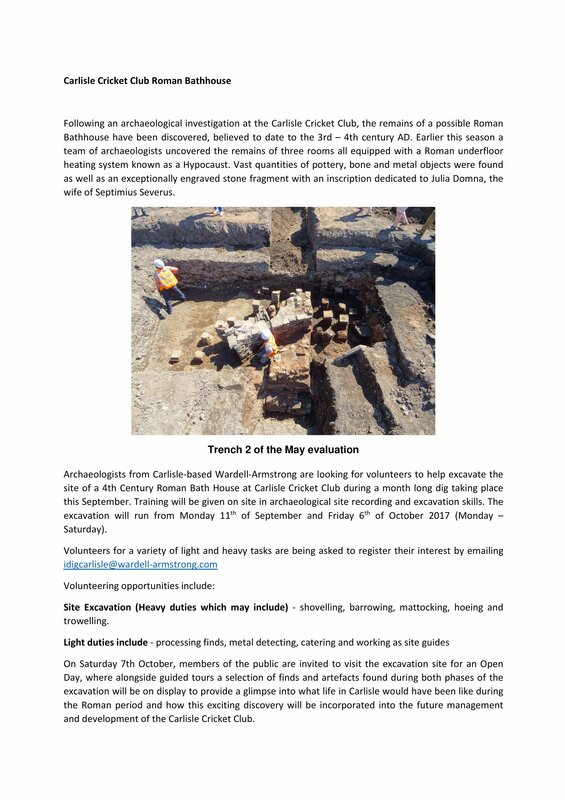 We already have notices of other further events in October, as well as two events – outside of the usual society regular events – for November (which we will aim to send out later this month). Lectures put flesh on the bare bones of history – and this one of BAS does more than most. 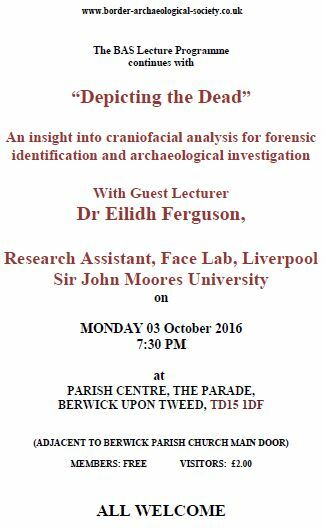 Dr Eilidh Ferguson studied Forensic Anthropology at the University of Dundee before a PhD in juvenile facial identification. She is currently working as a postdoctoral research assistant studying adult facial identification from photographic images and is a Royal Anthropological Institute certified forensic anthropologist involved in forensic casework both in the UK and abroad. 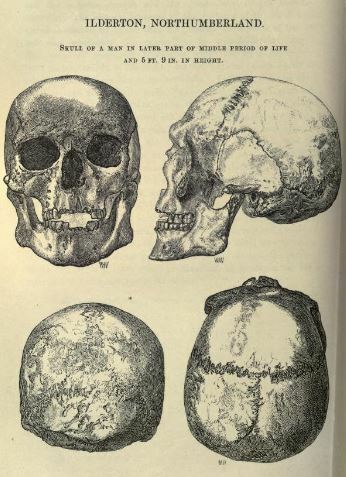 The region is very familiar with anatomical and osteoarchaeological research as the illustration from William Greenwell’s British Barrows shows. Death is also the subject of the North East Ancient Egypt Society’s mini-study in Durham next Saturday, 8 October, as well. In this case a series of three speakers will be dealing with coffin types and decoration. See the NEAES website for more details. This is free to members, but for non-members this will be £5. The full reconstruction of an archaeological battlefield may, however, be a little way off yet. 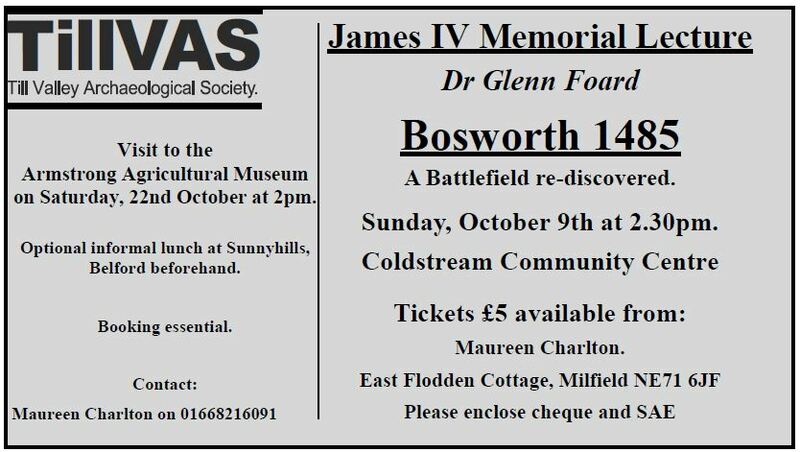 However the rediscovery of one – Bosworth in Leicestershire – itself is the subject of the next Till Valley Archaeological Society lecture next weekend. The work in relocating this battlefield, previously thought known, is very like TillVAS’s own involvement in the Flodden500 project. 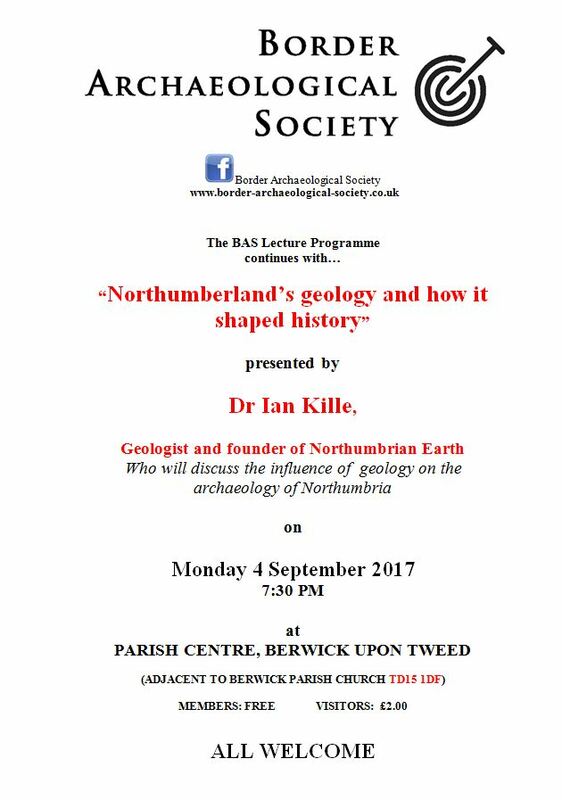 Details for booking a place at this lecture are given above, but visitors are welcome to any of the other TillVAS regular lectures to December that are already listed in our Events website page. Hard on the heels of these events the lectures of the Northumberland Archaeological Group (NAG) resume in Newcastle on the 12th October when Rob Young will talk on ‘Excavations at Derwentcote: a Study in Nineteenth Century Workers’ Housing’, whilst the first of the Appleby Archaeology Group when other local fieldwork ‘Mapping the Medieval landscape of Cumbria’ by Dr Caron Newman will be the following day in Appleby. 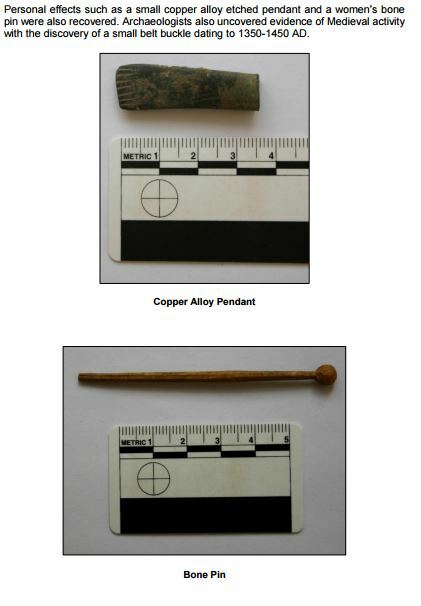 The further events of these both these groups – in the case of the Appleby Archaeology Group up to April 2017 – can also be found in our Events (‘https://cbanorth.wordpress.com/events/‘) page of the website. Details as to times and venues for all these events can be found in our Local Societies and Groups page of the website. 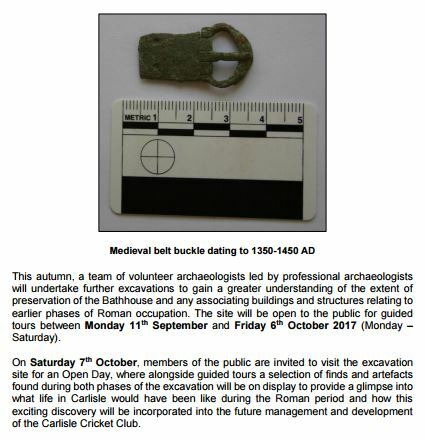 This entry was posted in E Newsletter and tagged Ancient Egypt, Archaeology, BAS, battle, County Durham, Cumbria, fieldwork, Medieval, NAG, NEAES, Post-Medieval, research, TillVAS on October 2, 2016 by cbanorth. 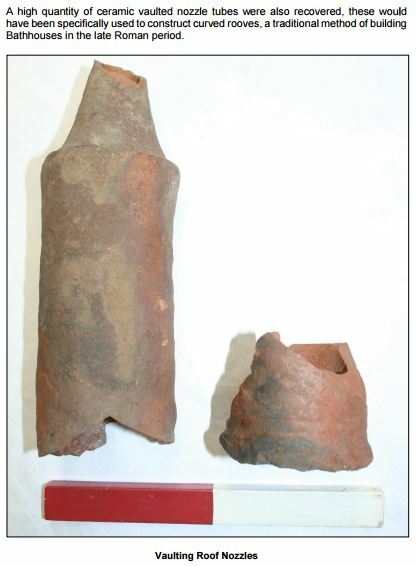 The excavation and analysis of a mass grave of Scottish soldiers at Durham has been widely reported in the archaeological and regional press. 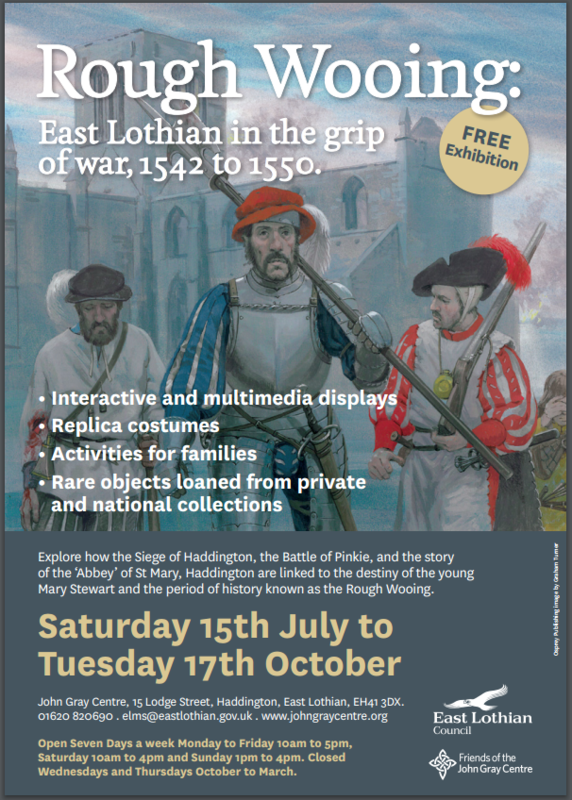 Further details can be found at the Scottish Soldiers Project homepage. Next week an event is planned to further report and discuss the project. Please click on the following link for details of the meeting where you have the chance to hear of the findings, as well as contribute to feedback on the project with your views. Details for when and where this event is can be found at the bottom of the meeting page. 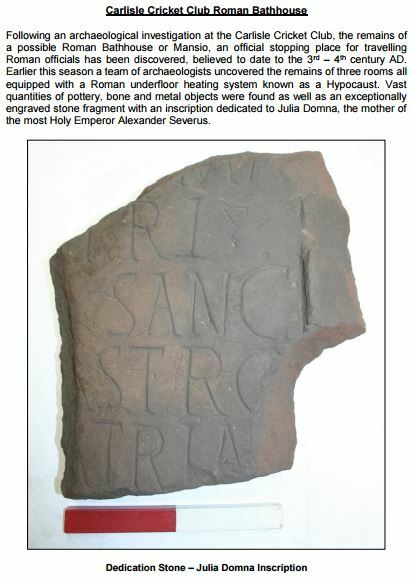 This entry was posted in E Newsletter and tagged Archaeology, battle, bioarchaeology, Durham, skeleton on January 25, 2016 by cbanorth. Carham 1018 Society present their second one day conference. Saturday, 18th April in Cornhill Village Hall. From 9.30 for a 10am start until 4pm with a break for lunch. How best to take the Project forward (including archaeology and re-enactment). This entry was posted in E Newsletter and tagged battle, Carham, conference, re-enactment on April 7, 2015 by cbanorth.